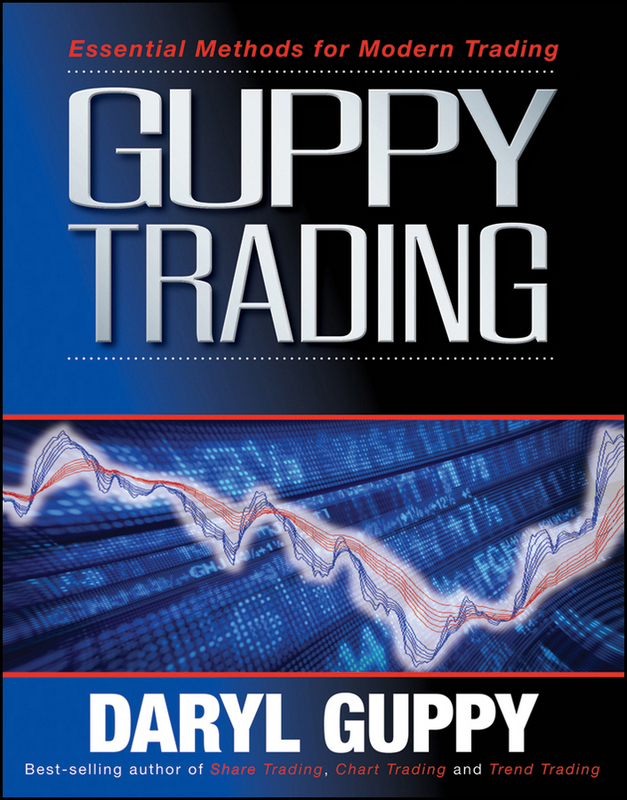 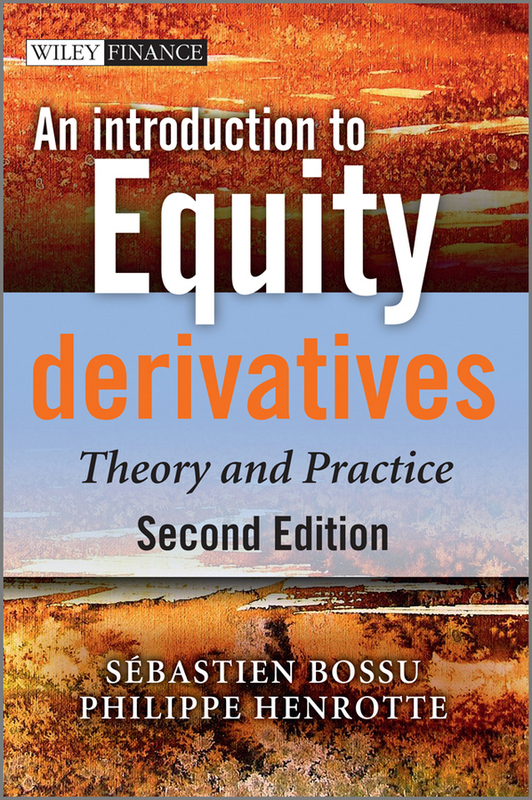 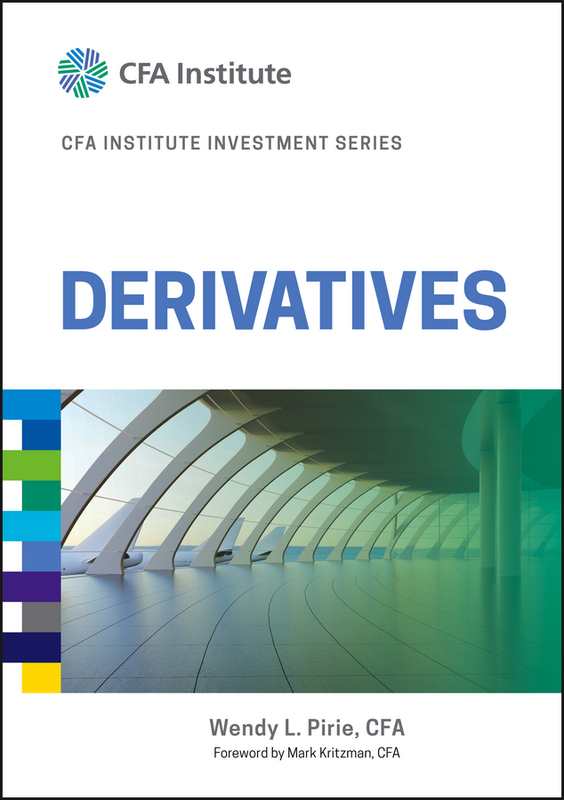 A step-by-step approach to the mathematical financial theory and quantitative methods needed to implement and apply state-of-the-art valuation techniques Written as an accessible and appealing introduction to financial derivatives, Elementary Financial Derivatives: A Guide to Trading and Valuation with Applications provides the necessary techniques for teaching and learning complex valuation techniques. 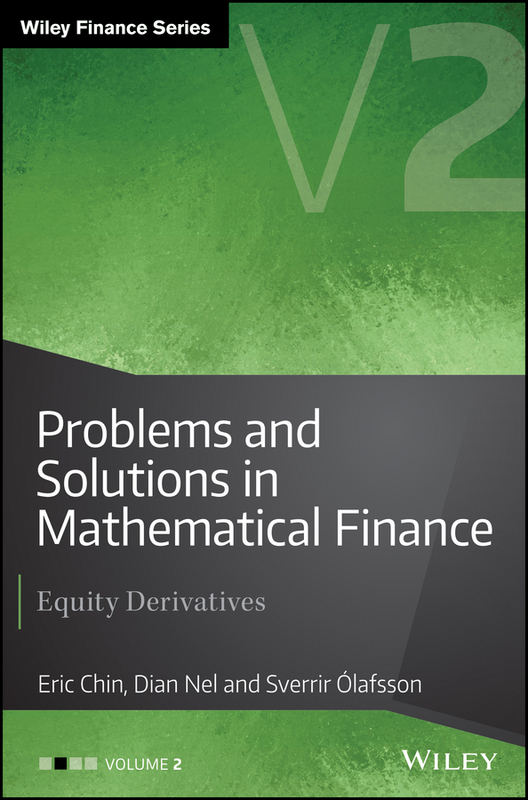 Filling the current gap in financial engineering literature, the book emphasizes an easy-to-understand approach to the methods and applications of complex concepts without focusing on the underlying statistical and mathematical theories. 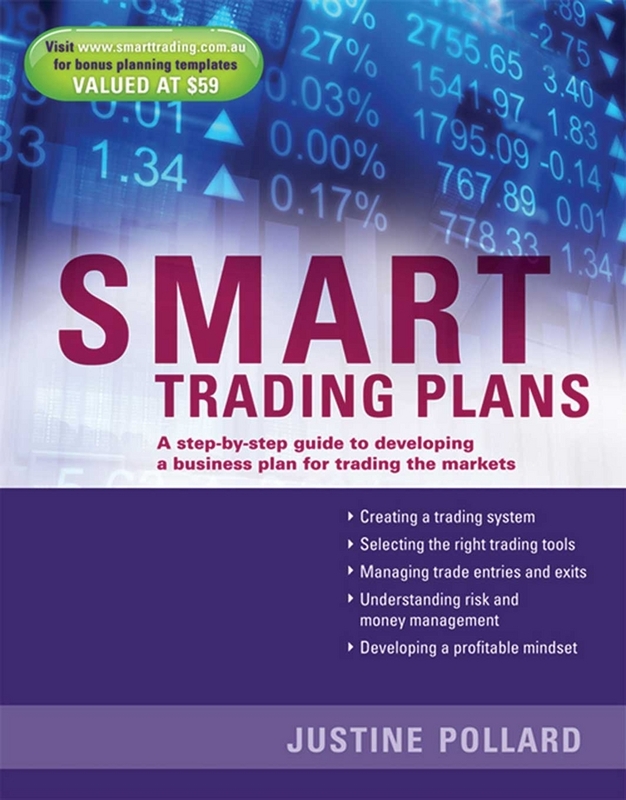 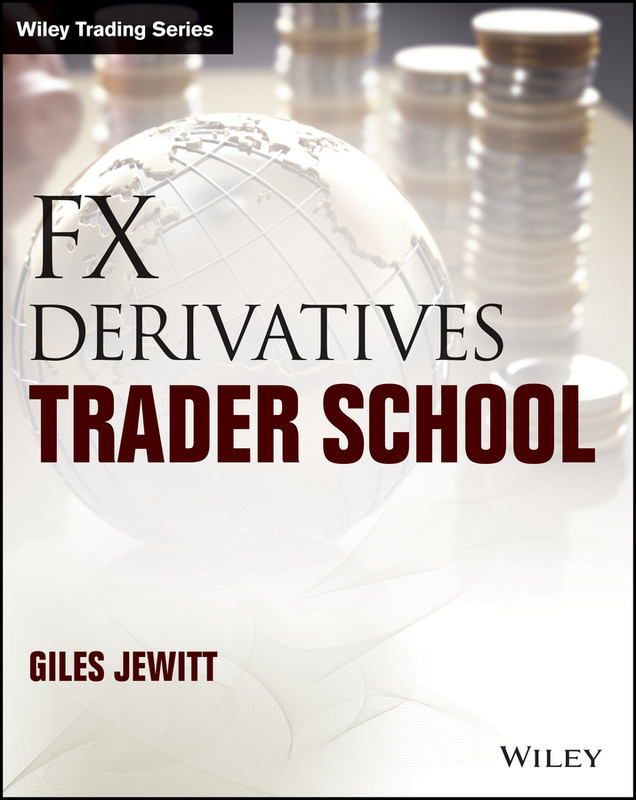 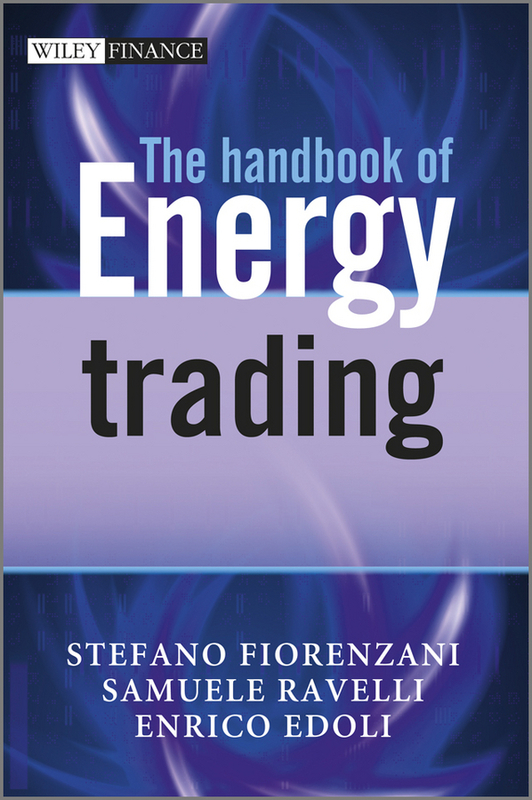 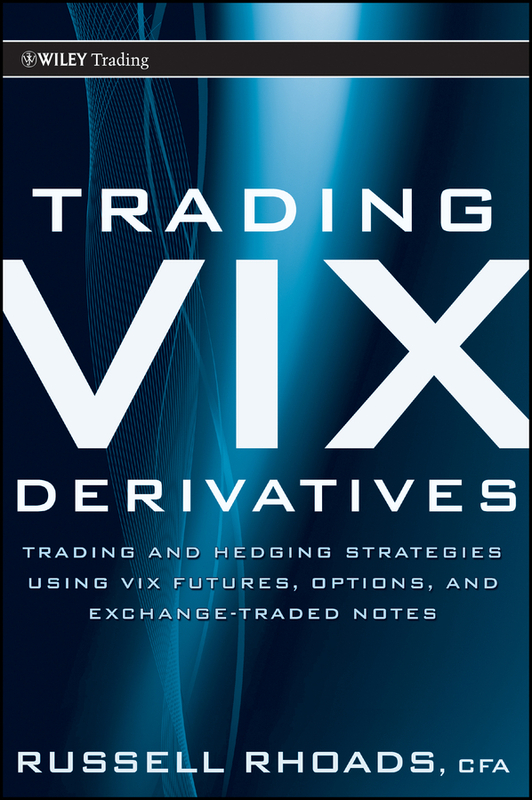 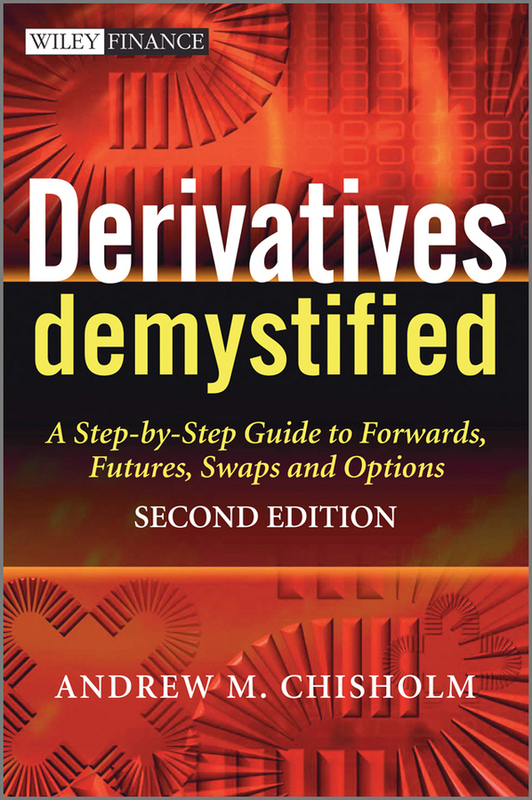 Organized into three comprehensive sections, the book discusses the essential topics of the derivatives market with sections on options, swaps, and financial engineering concepts applied primarily, but not exclusively, to the futures market. 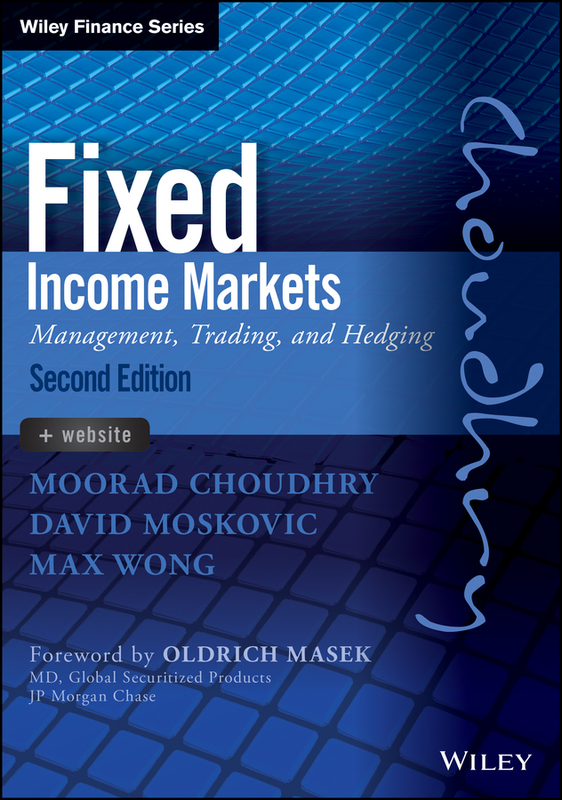 Providing a better understanding of how to assess risk exposure, the book also includes: A wide range of real-world applications and examples detailing the theoretical concepts discussed throughout Numerous homework problems, highlighted equations, and Microsoft® Office Excel® modules for valuation Pedagogical elements such as solved case studies, select answers to problems, and key terms and concepts to aid comprehension of the presented material A companion website that contains an Instructor’s Solutions Manual, sample lecture PowerPoint® slides, and related Excel files and data sets Elementary Financial Derivatives: A Guide to Trading and Valuation with Applications is an excellent introductory textbook for upper-undergraduate courses in financial derivatives, quantitative finance, mathematical finance, and financial engineering. 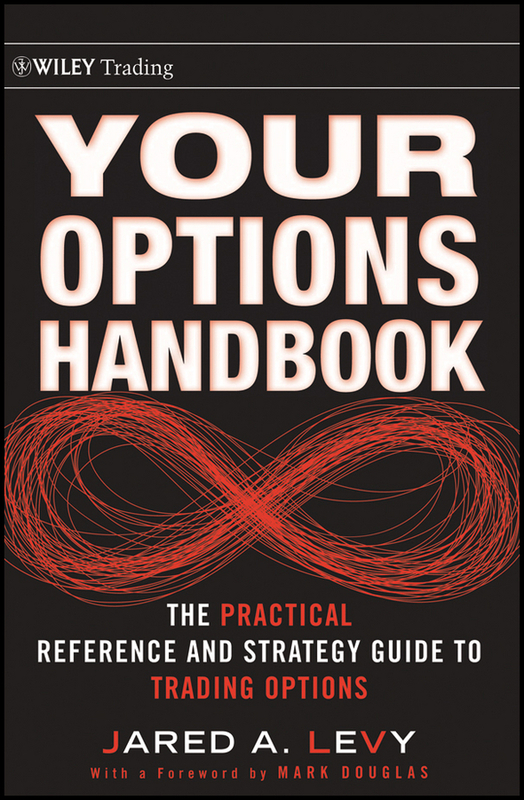 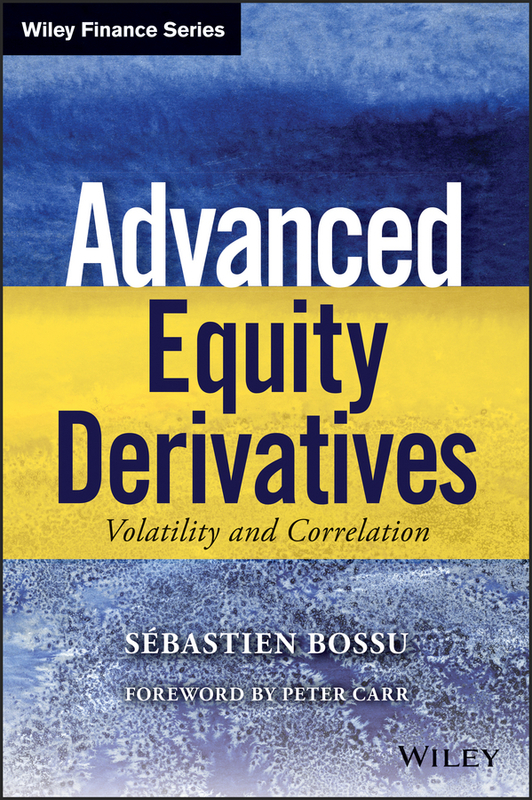 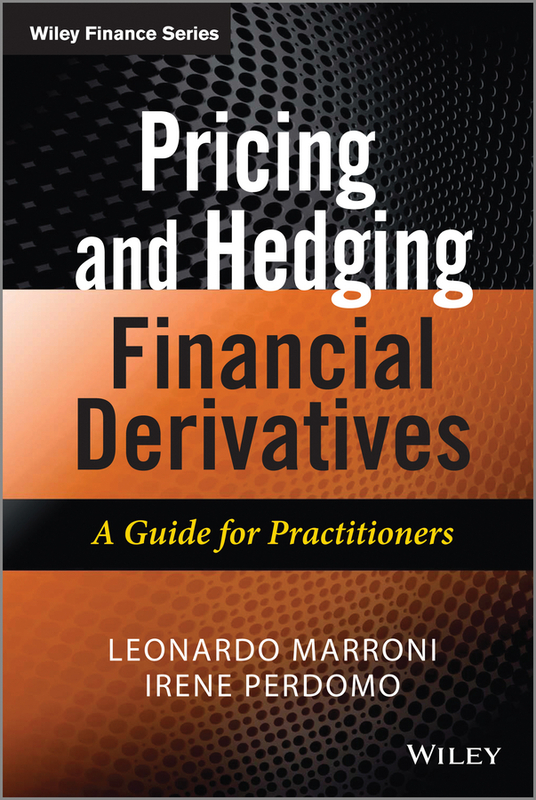 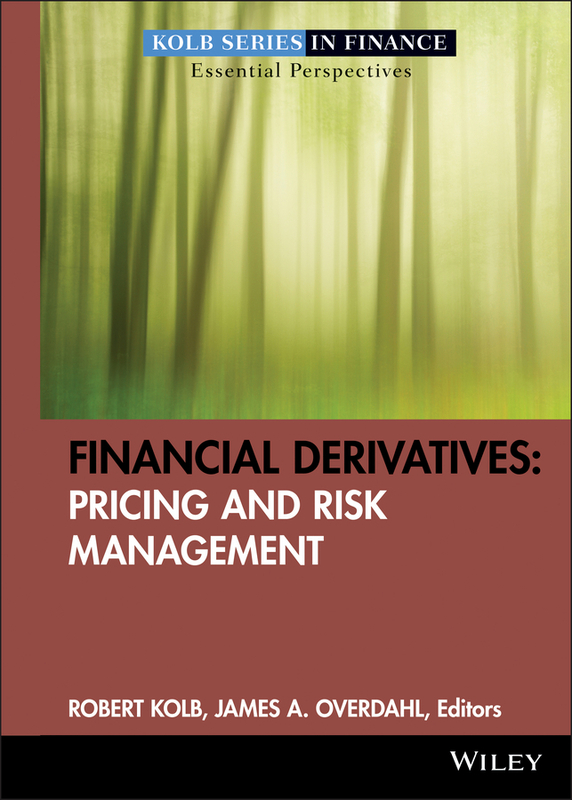 The book is also a valuable resource for practitioners in quantitative finance, industry professionals who lack technical knowledge of pricing options, and readers preparing for the CFA exam. 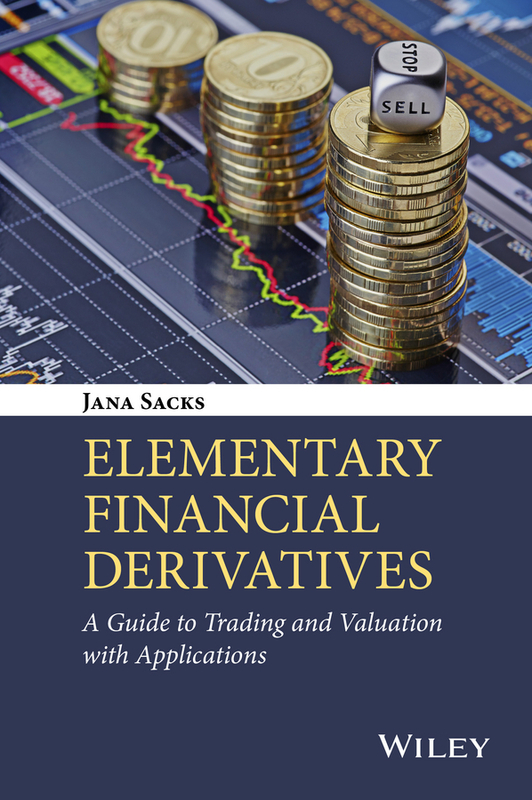 Jana Sacks, PhD, is Associate Professor in the Department of Accounting and Finance at St. John Fisher College in Rochester, New York. 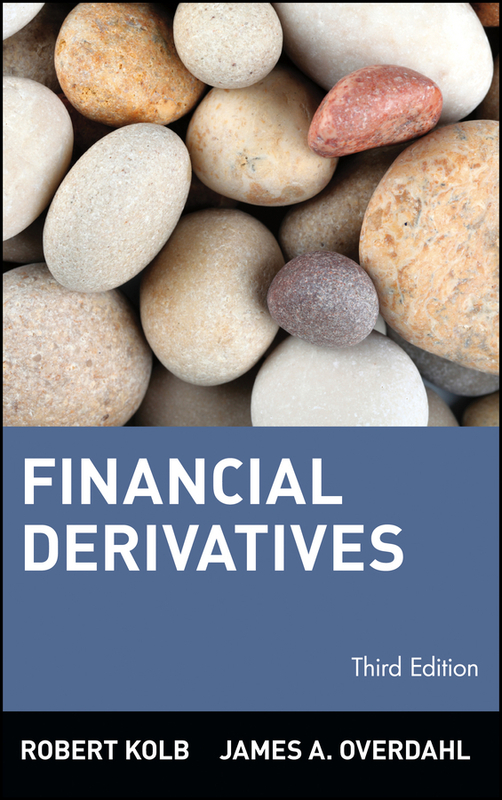 A member of The American Finance Association, the National Association of Corporate Directors, and the International Atlantic Economic Society, Dr. Sack’s research interests include risk management, credit derivatives, pricing, hedging, and structured finance.